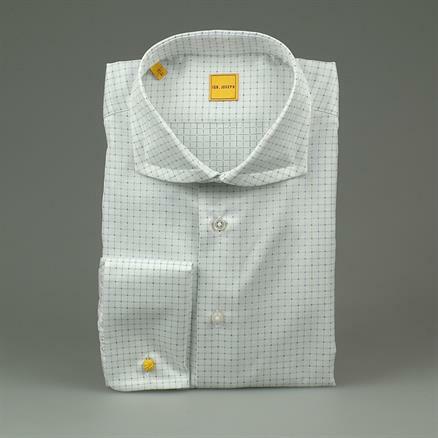 Each season we select new beautiful fabrics for our ready-to-wear collection, from classics to more expressive. 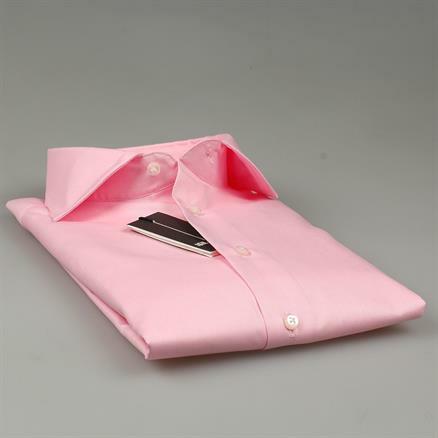 In addition, for the more flamboyant fabrics, Ign. 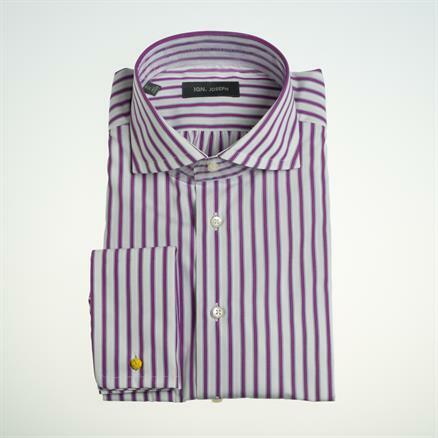 Joseph is an important addition to our wide selection of shirts. 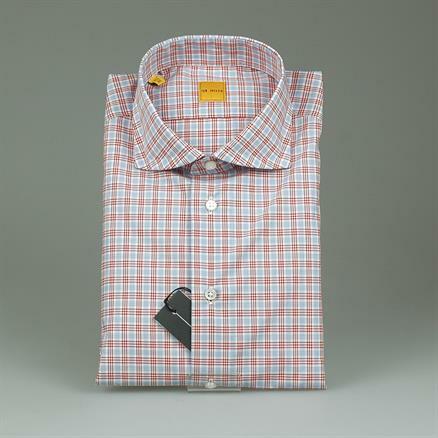 You can choose your shirt in a slim fit or regular fit. 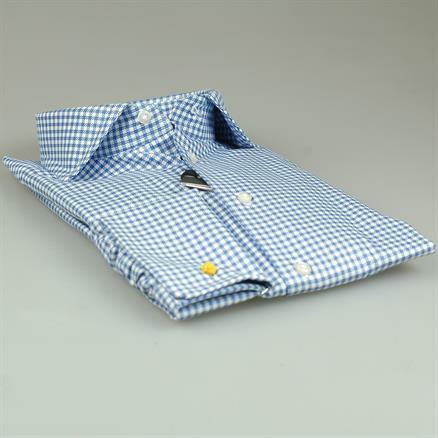 Besides our ready-to-wear collection with refined details, Shoes & Shirts also offers the possibility of having a shirt made to measure. 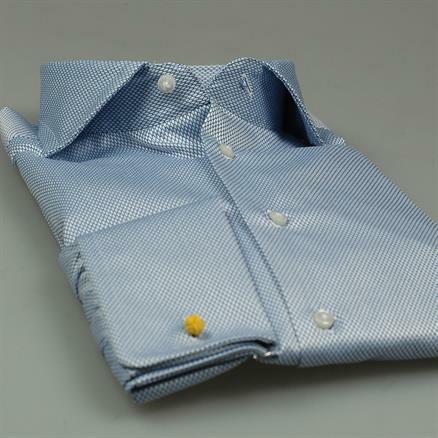 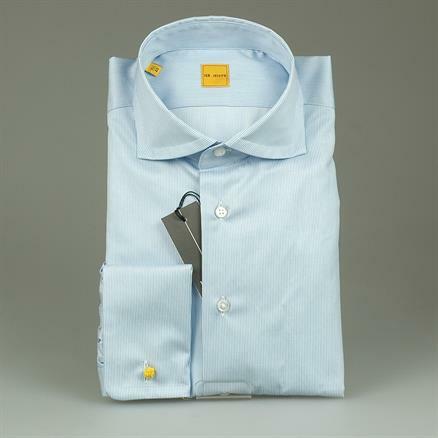 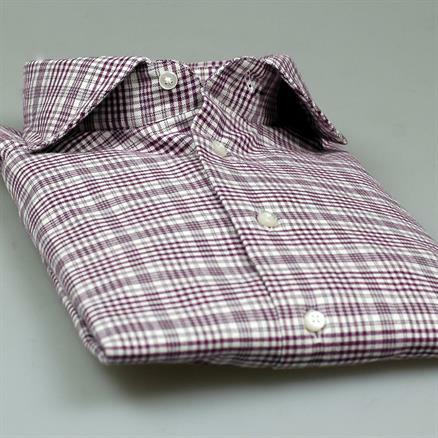 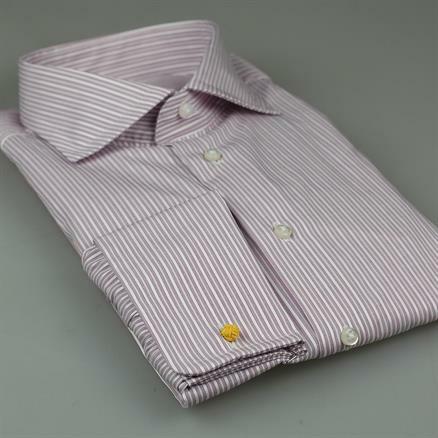 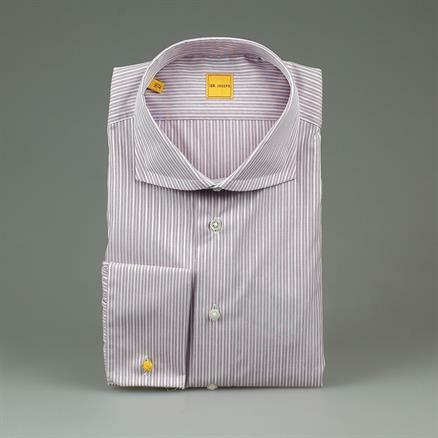 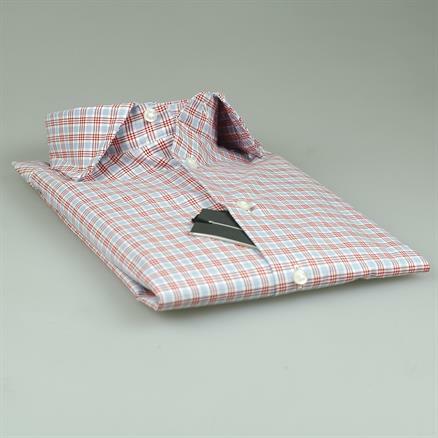 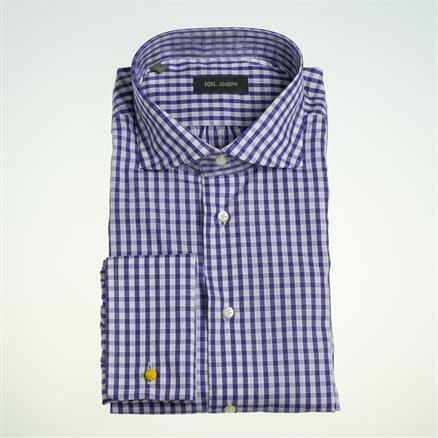 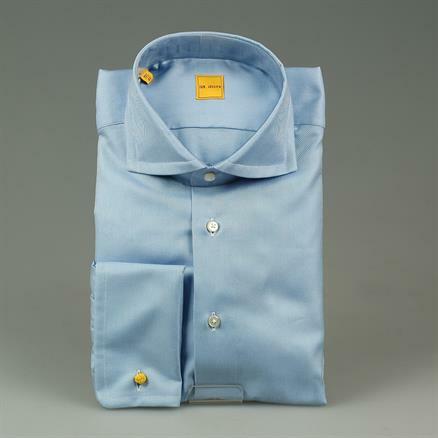 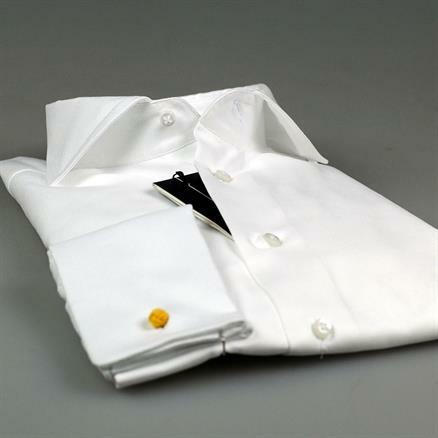 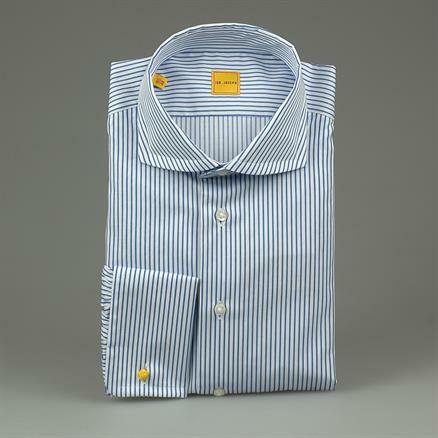 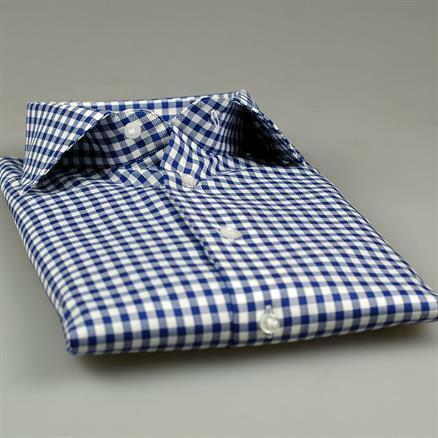 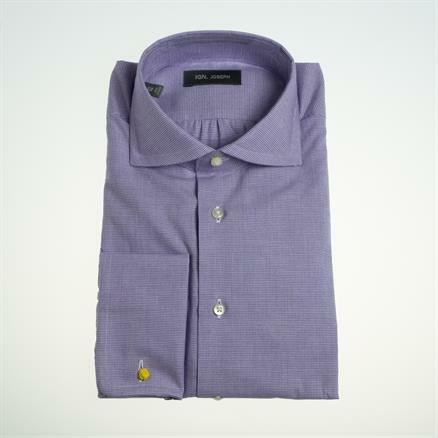 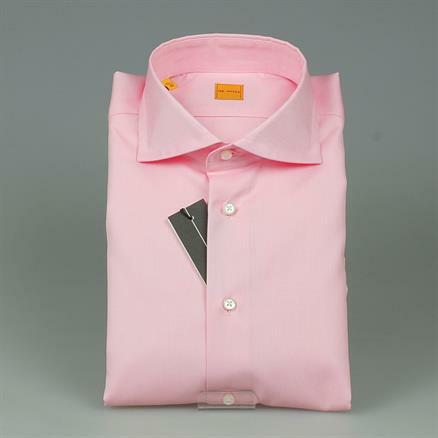 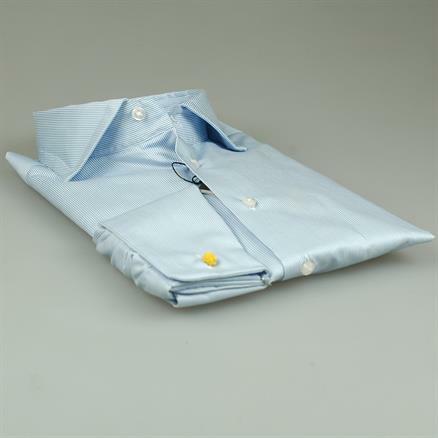 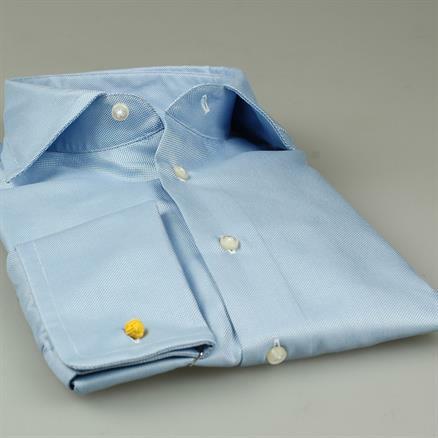 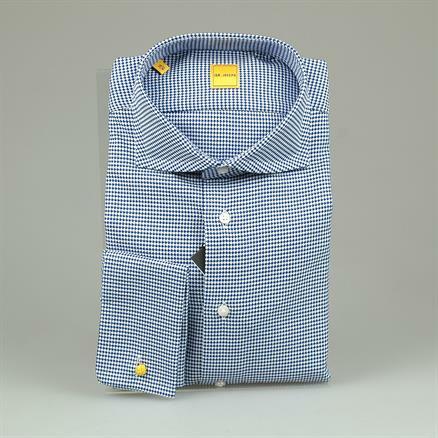 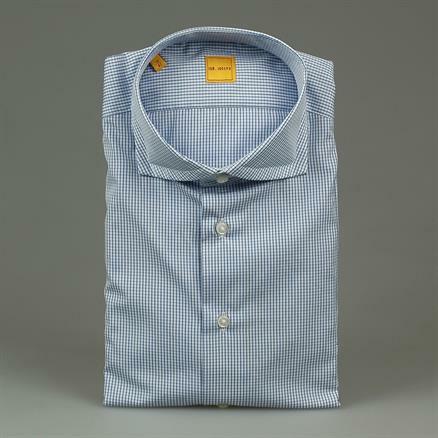 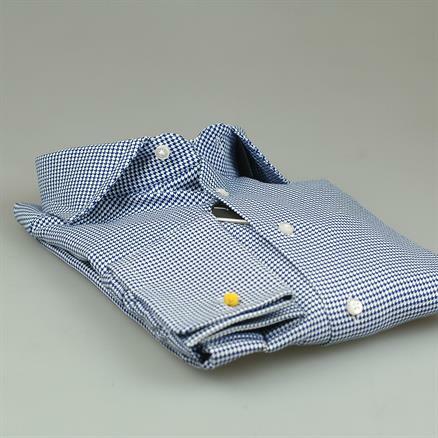 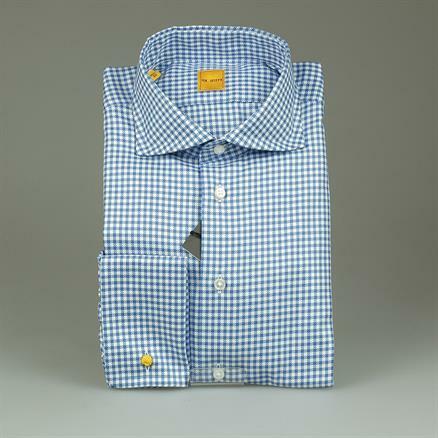 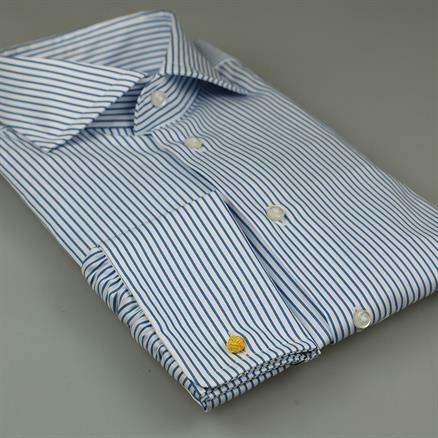 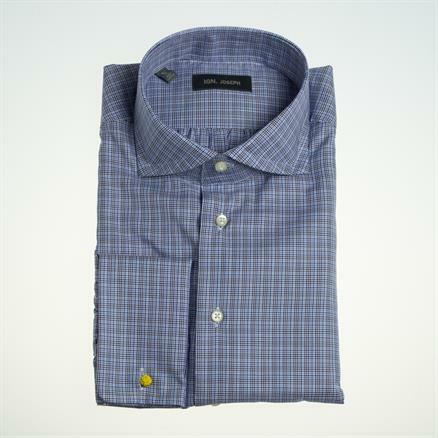 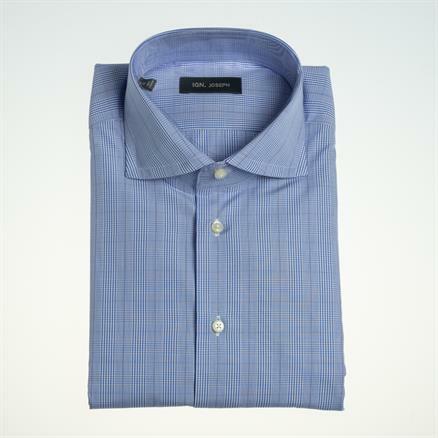 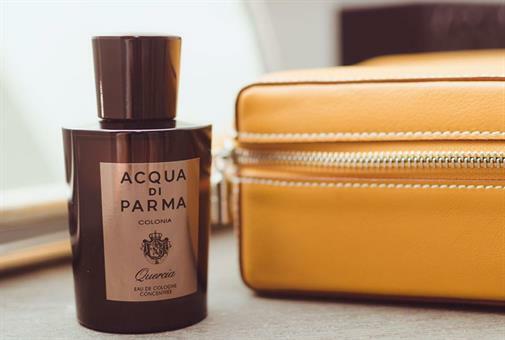 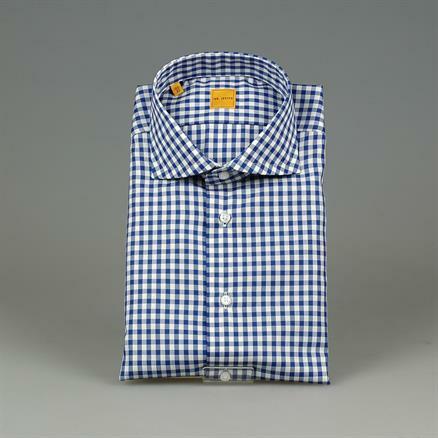 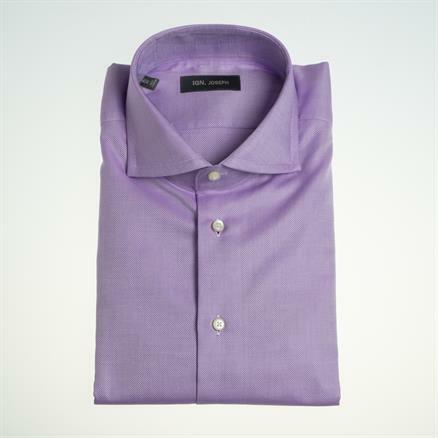 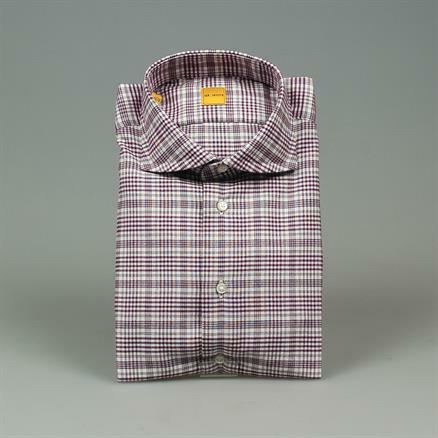 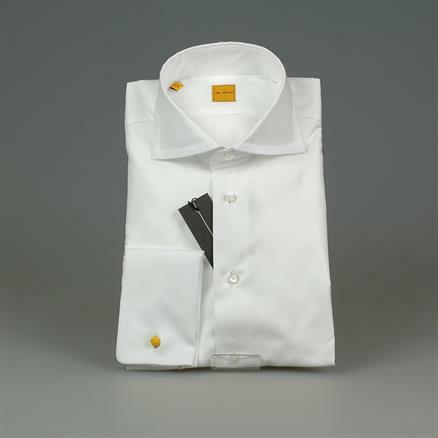 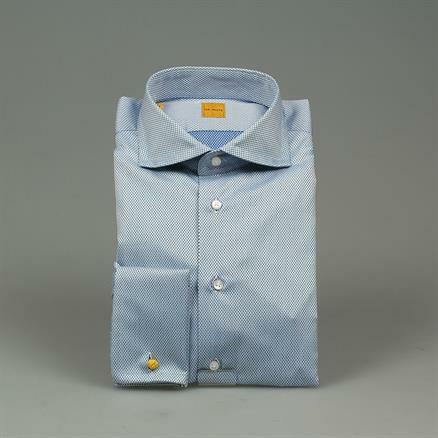 The customer can choose the shirting, collar, cuffs and many other options of preference. 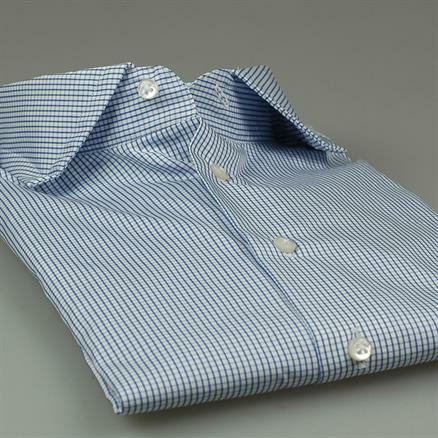 Our shirt maker will take care of the rest. 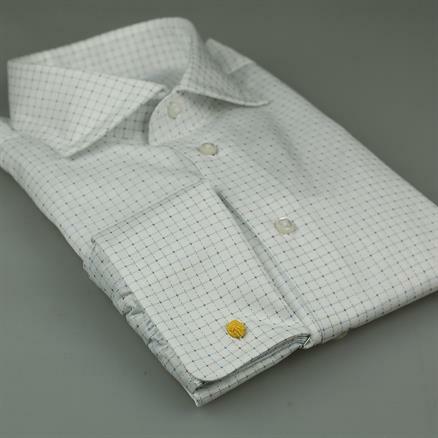 The shirt will be tailored to the exact taste of the customer and will therefore have a perfect fit. 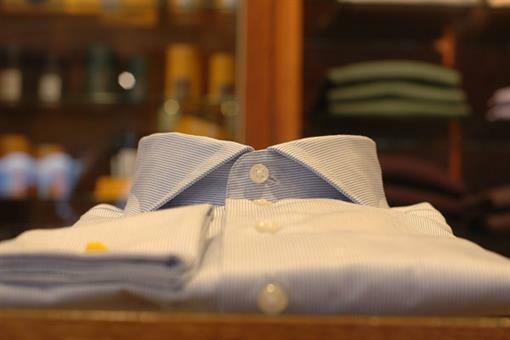 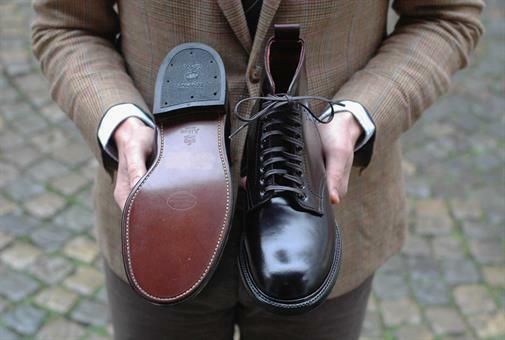 For this select program we would like to welcome you to our shop for a personal consultation.